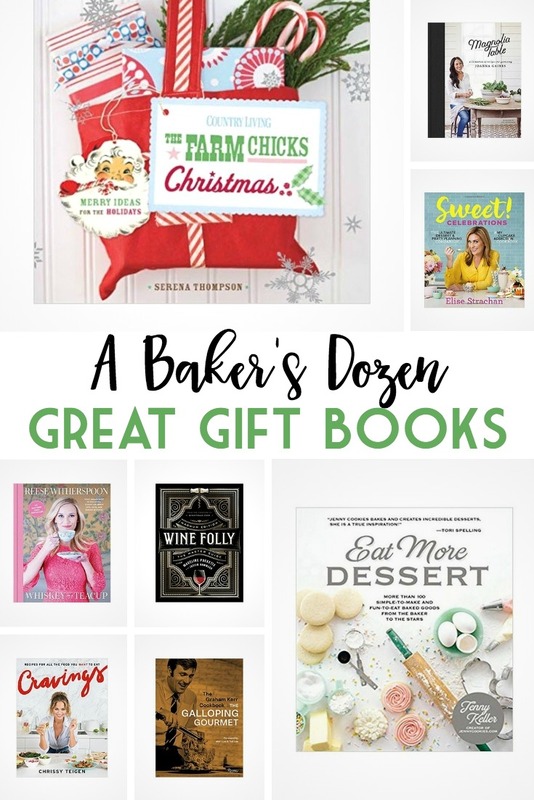 If you’re looking for something special for a family member, friend or even yourself, you’ll want to check out this collection of A Baker’s Dozen Great Gift Books! I have (and adore) every single one of these books. I may be old school, but I love physically opening a book and being able to take my time reading it and poring over the pages. My list includes cookbooks, decorating books, lifestyle books and more. Some of the books are on the “newer” side like ‘Whiskey in a Teacup.’ Others have been around for decades like ‘The Graham Kerr Cookbook: By The Galloping Gourmet.’ All transport you to a different place with their creative ideas, beautiful photos and inspired writing. When you take the time to gift someone a book that you enjoy, you are sharing something special with someone special. I have been fortunate to meet and work with many of the authors of these books. I have seen first hand how hard they work at what they do, how much they care and how much determination and grit it takes to get a book published. There’re something else I love about it. By buying their book and giving it as a present, I also supporting them and their many hours of hard work.